I don't know about you but there's something very special and fancy about personalized and monogrammed gifts. 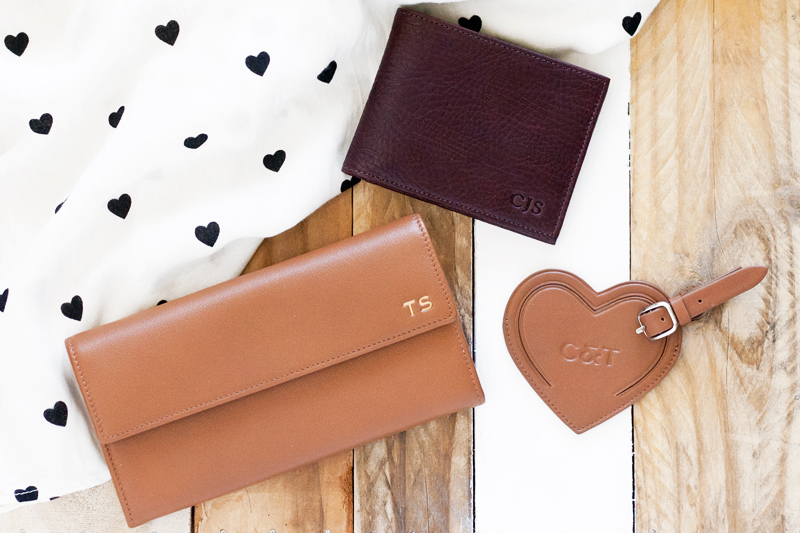 This Valentine's Day, I teamed up with Leatherology and personalized a couple of wallets for my fiancé and myself. Treat your loved ones but don't forget to treat yourself too! 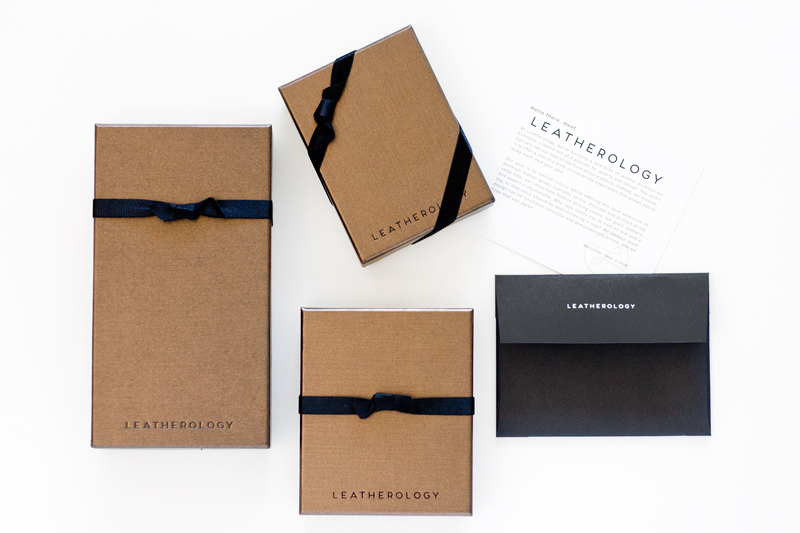 Leatherology offers such great selection of styles and premium leathers that I had a difficult time deciding! I ended up with the Continental Snap Wallet in cognac for myself and the Bifold Wallet with Flap in espresso for my fiancé. And since it is a romantic occasion, I also got us a heart-shaped luggage tag monogrammed with C&T (I love how that looks like CAT). Now, let's hope he doesn't see this post until I give him his gift! 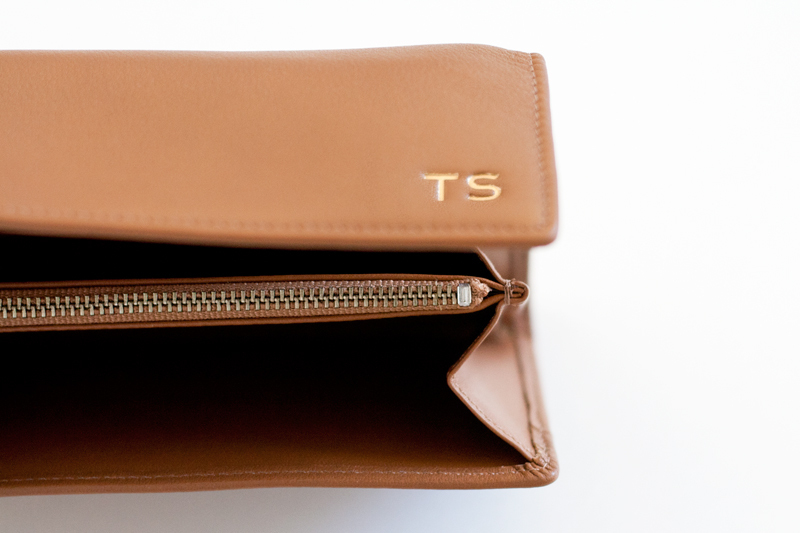 Continental Snap Wallet in cognac with gold foil debossing c/o Leatherology. 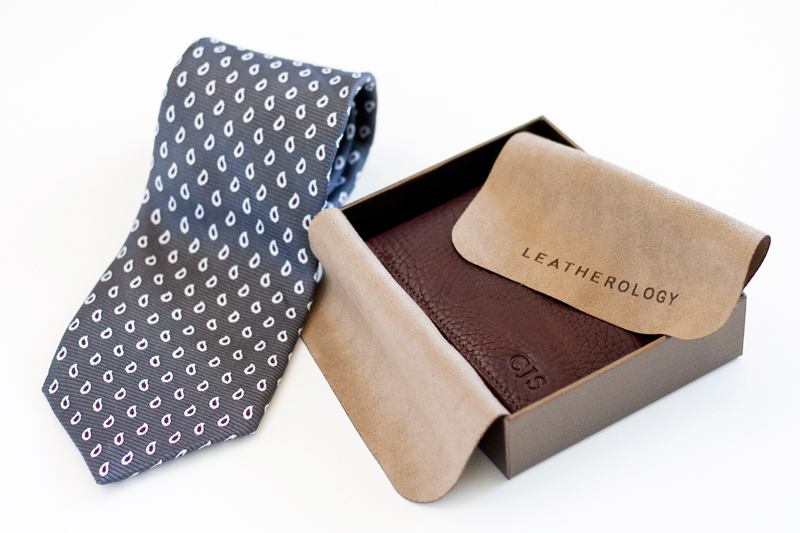 Bifold Wallet with Flap in espresso with blind debossing c/o Leatherology. 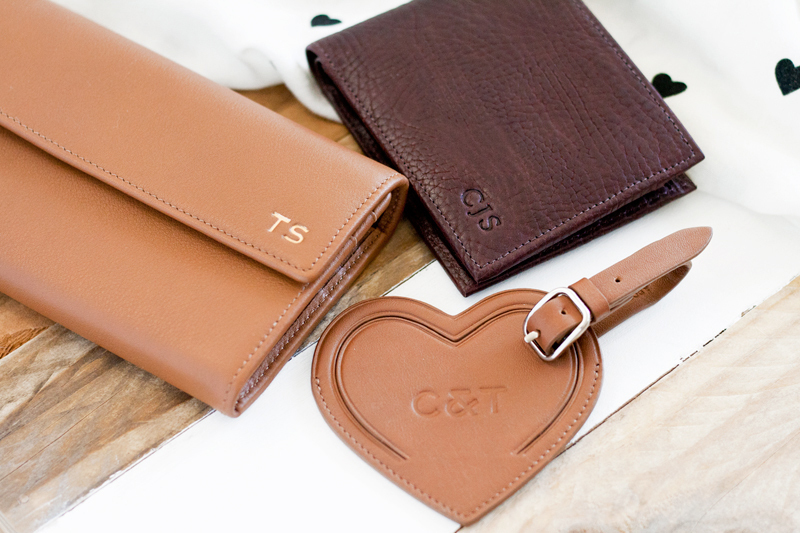 Heart luggage tag in cognac with blind debossing c/o Leatherology. 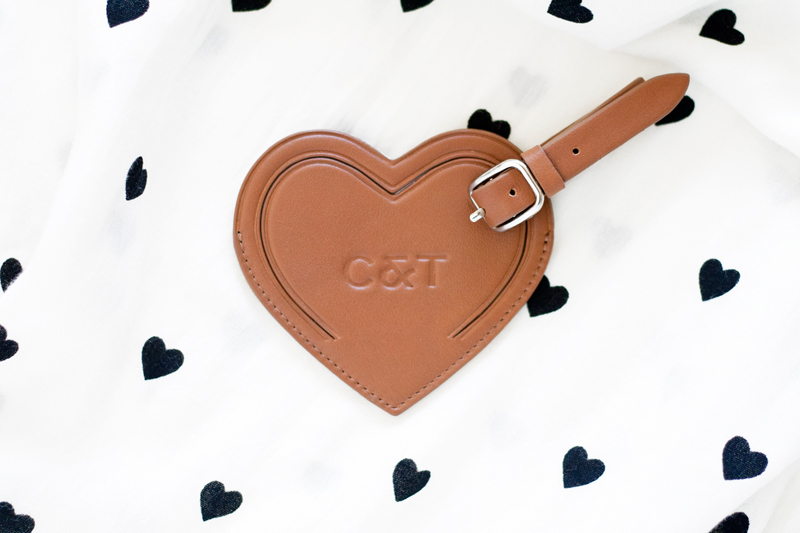 I adore that heart luggage tag!